A Blue Angels flight demonstration exhibits choreographed refinements of skills possessed by all naval aviators. The Blue Angels’ C-130, affectionately known as Fat Albert, begins each demonstration by exhibiting its maximum performance capabilities during a ten-minute performance. 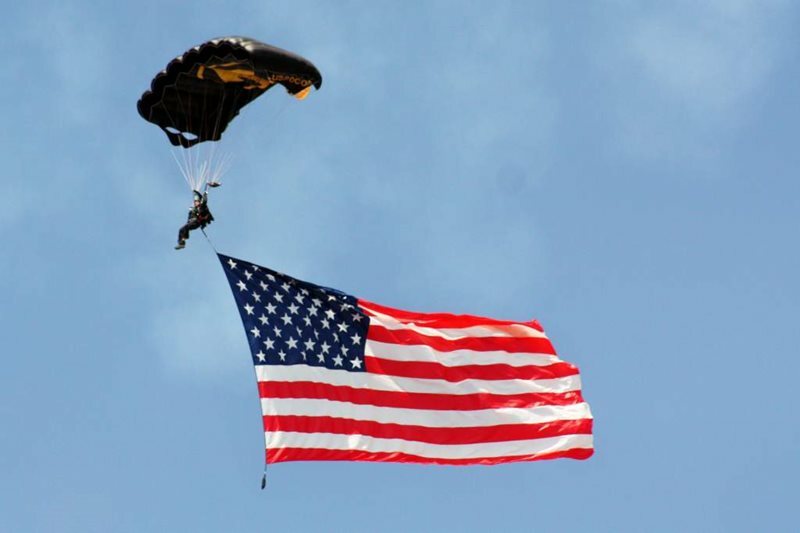 experience while showcasing the tactics and maneuvers utilized during training during WWII. against two of the elite pilots from the GEICO Skytypers team. Watch the show to see who wins and claims bragging rights! 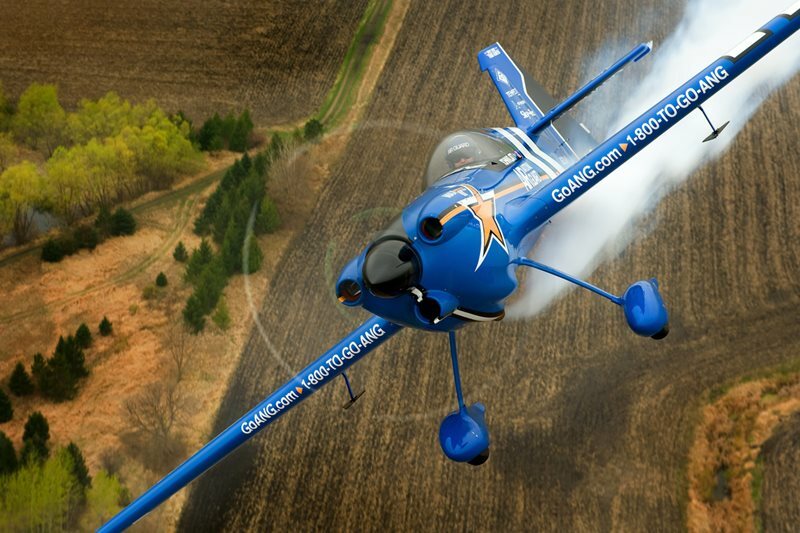 Lt. Col. John Klatt is one of the top aerobatic performance pilots in America. He has thrilled millions of air show spectators for the past decade, with his own unique blend of precision, power and performance. He has served in the Air National Guard for more than 20 years – flying combat, air support and humanitarian missions throughout the world in the F-16 “Fighting Falcon” and the C-130 “Hercules” aircraft. 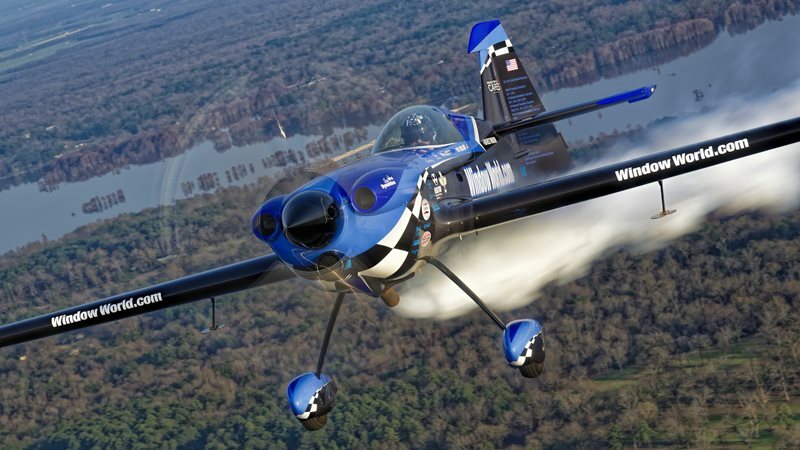 Rob Holland is one of the most decorated, respected, and innovative aerobatic pilots and airshow performers in the world today. Flying the Window World MXS-RH by MX Aircraft, Rob Holland brings an unrivaled performance to airshows across North America, thrilling millions of spectators with his dynamic and breathtaking display. 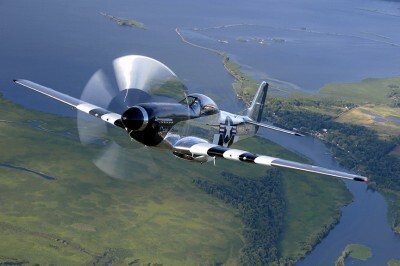 Jim Tobul is the man behind the stick in “Korean War Hero”, but rather than the owner, he considers himself more the caretaker of this beautiful warbird and her storied history. 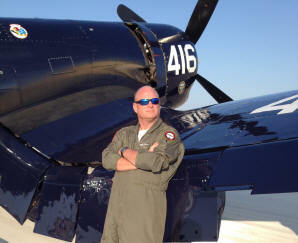 An avid pilot for over 40 years, Jim takes great pride in carrying the legacy of the veteran Corsair to airshows all over North America.